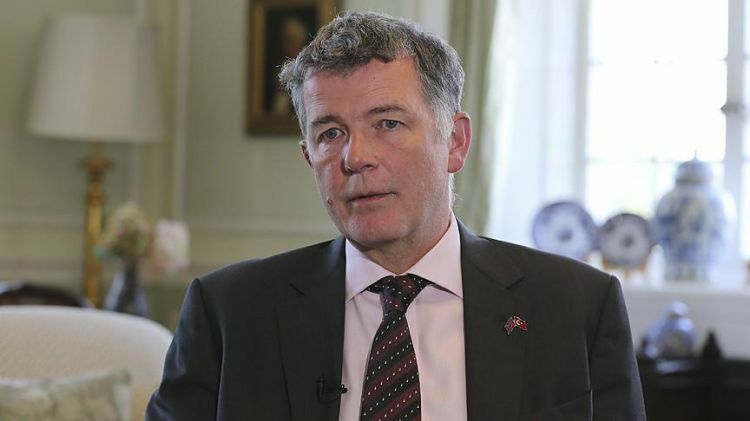 The United Kingdom knows the Fetullah Terrorist Organization (FETO) is behind last year's defeated coup, according to Britain’s ambassador to Turkey. Richard Moore told CNN Turk he believes FETO and its U.S.-based leader, Fetullah Gulen, orchestrated the failed overthrow attempt that martyred 250 souls and injured nearly 2,200 others. The U.K. didn not consider the Gulen movement a "terrorist organization" because it required a certain process, Moore said. "But this is not important, we know very well that Gulen movement is behind this coup attempt." Moore emphasized that Sir Alan Duncan, a senior U.K. Foreign Office minister, was the first overseas official to visit Turkey four days after the defeated coup.